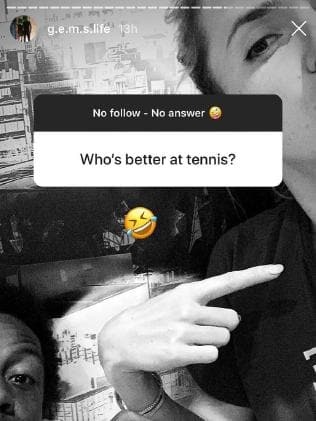 Who is Elina Svitolina's Boyfriend? It's Gael Monfils!!! 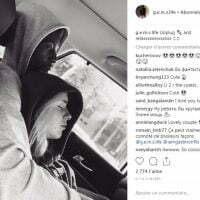 You are here: Home / Tennis / Who is Elina Svitolina’s Boyfriend? 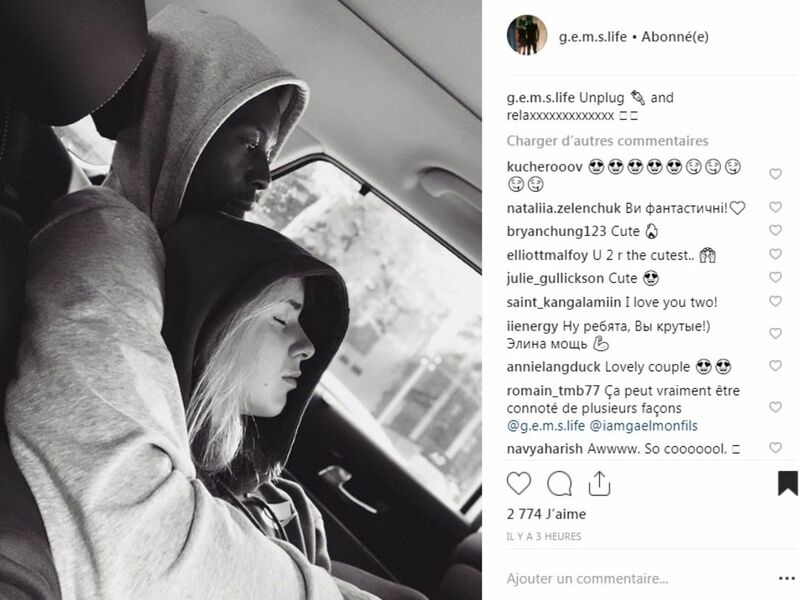 It’s Gael Monfils!!! 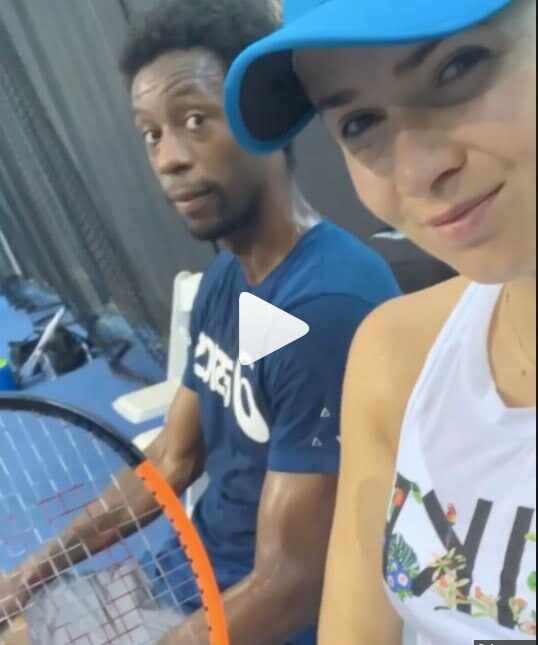 Who is Elina Svitolina’s Boyfriend? 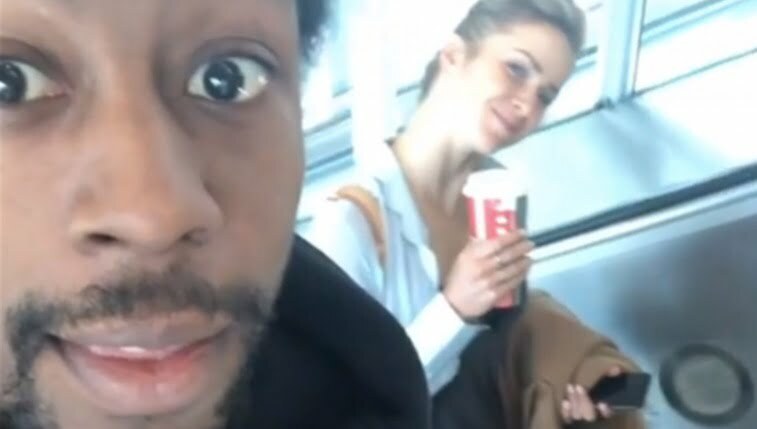 It’s Gael Monfils!!! 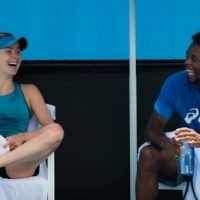 Elina Svitolina is the stunning Ukrainian tennis player is currently dating French tennis player Gael Monfils. 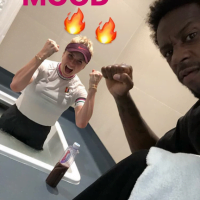 Prior to getting to Gael and Elina, allow us to tell you that, 5’9″ Elina Mykhaylivna Svitolina was born on September 12, 1994, in Odessa, Ukraine; she is one of the children born to Mykhaylo and Olena. 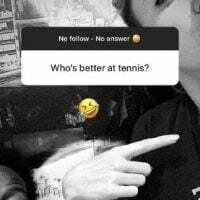 She has an older brother named, Yulian –who works as a tennis coach. Watching her older brother play, motivated a young Elina and she began playing at the tender age of five. She became pro in 2010. As a junior, she won Roland Garros girls’ title at the age of 15. Elina is Ukraine’s number 1 professional female tennis player. 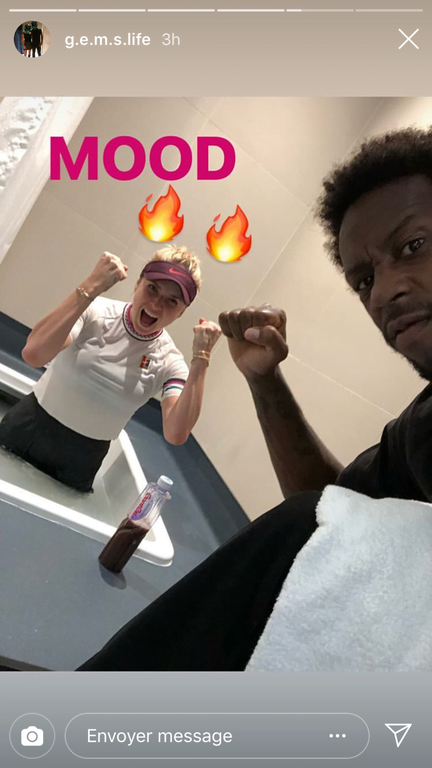 Moreover, at the 2019 Australian Open, Elina dedicated her win against Madison Keys’ to her Gael Monfils; the French tennis athlete was in her box giving her his divine attention and support. Furthermore, signed the camera GEMS, which stands for Gael, Elina, Monfils Svitolina. That stands for Gael Elina Monfils Svitolina. Finally you can follow these two on Instagram here and here.